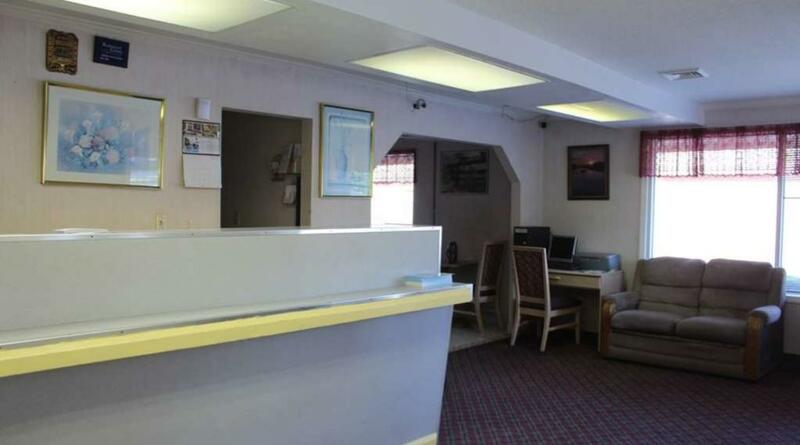 This motel features a 24-hour front desk, free self parking, and free WiFi in public areas. 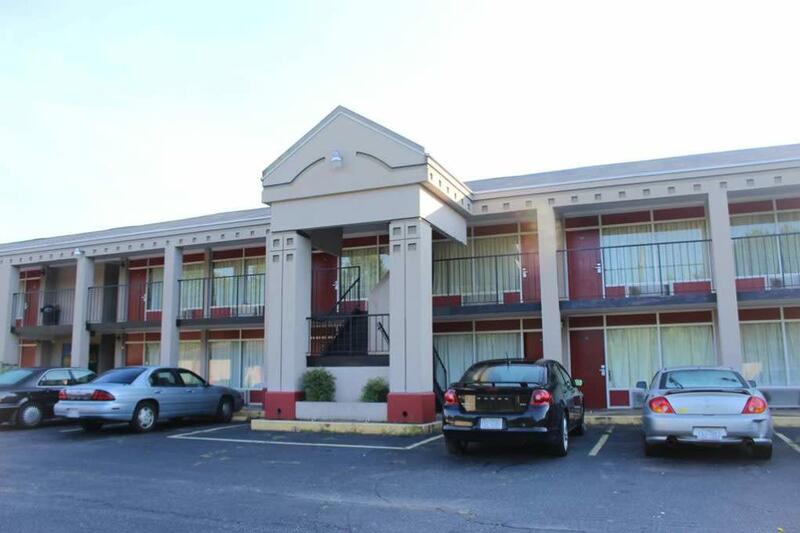 All 62 rooms provide conveniences like refrigerators and microwaves, plus free WiFi and TVs with cable channels. Located between Rutherfordton and Forest City, the Town and Country Inn Suites is just outside of downtown Spindale and is just minutes to Isothermal Community College, Tryon International Equestrian Center, Rutherfordton Golf Club, Rutherfordton Regional Medical Center, and Forest City Municipal Golf Course. 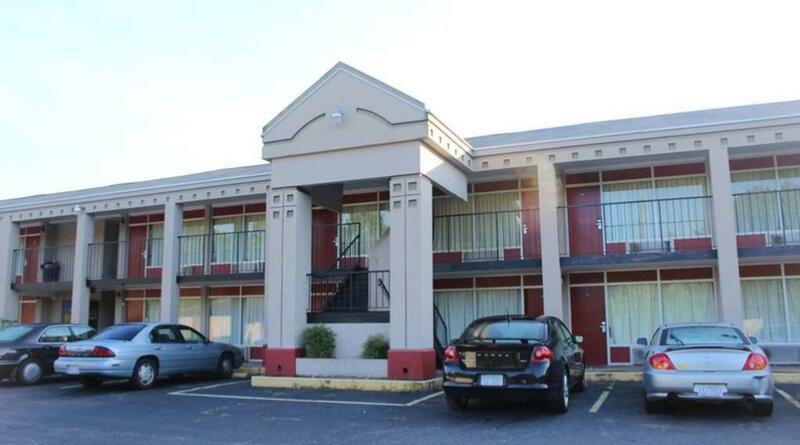 This Magnuson Hotels affiliate offers free wireless internet, flat screen TV's, daily laundry service, non-smoking rooms and pets are welcome with additional charges. 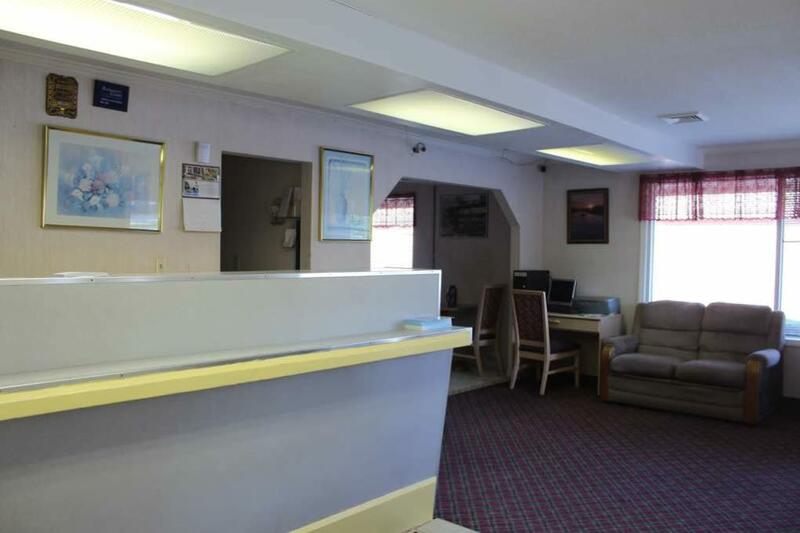 Standard rooms feature free wireless internet access, cable TV with closed caption, air conditioning, alarm clock / radio, free local calls, hairdryer, microwave, mini-fridge, and iron and board.